Bus companies in Sanya are facing a shortage of drivers as the bus companies are trying to add more bus routes to facilitate public transportation in the city, reports hinews.cn. According to the Haiqi Transport Company, they are looking for a dozen candidates since they are going to introduce mini-buses running from Sanya bus station to the railway station to solve the problem of the taxi shortage in downtown area. Sun Yunpeng, the GM of Lixing Transport Company, said the lack of bus drivers can’t guarantee the reliability of the transport system since they plan to add new buses to replace the old ones. 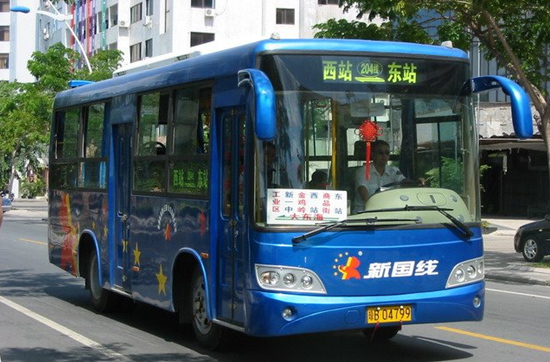 Low salaries and great pressure are to be blamed for the bus driver shortage in Sanya, according to the report.